Queen's Ball -- July 10, 2015. 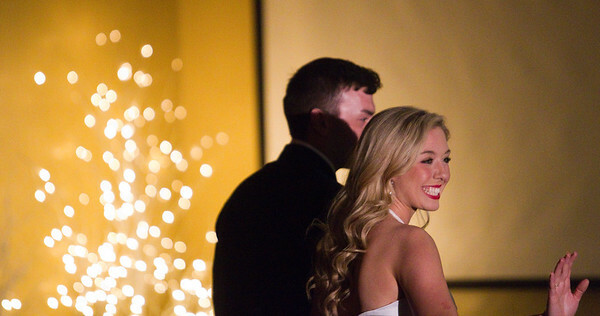 Gabriel Blaker waves to the crowd as she walks up to the stage before the 2015 Cherry Queen was chosen at the Queen's Ball at the Hagerty Center on Friday. Blaker was first runner up.